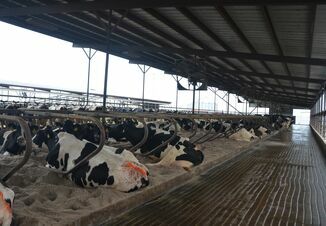 The first few days an animal spends in a feedlot are critical to their health and overall performance through the feeding period. Receiving protocols vary though, based on feedyard location, time of year and source and background of individual lots of cattle. Also, those protocols should evolve over time, to reflect what actually works, Del Miles, DVM, MS, with Veterinary Research & Consulting Services, LLC, told veterinarians during the recent Academy of Veterinary Consultants conference. Miles stresses there is no set of products or protocols that are "best" for feedyards, while focusing on disease prevention and critical analysis of outcomes. 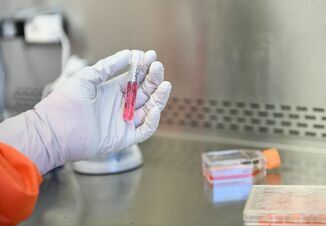 Rather than focusing on why antibiotics do not work in some cases, he emphasizes looking at why the animal's immune system isn't functioning. Some of those reasons could relate to how animals were managed prior to arrival in the feedyard, but receiving programs also play a role. Miles stresses that processing and receiving protocols should be developed using evidence-based medicine. The products veterinarians and feedyard managers select should be backed by sound research demonstrating efficacy in similar situations. If we don't have that data, he says, "we should insist companies collect it or do the research ourselves." 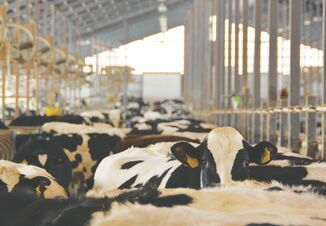 Well-designed feedyard trials, he says, can help veterinarians and their clients evaluate the efficacy of product within their specific environment and production systems. Conduct the study first, then implement the practice, he says. Miles also points out the flaw in the logic when producers continue using a product based on the idea that it doesn't cost much and probably can't hurt anything so you might as well keep using it. He provided an example of trials he conducted on a vaccine used at receiving, in which morbidity was about the same in treated and control groups and mortality was higher in treated groups. The results were consistent over three trials so he stopped using the product. During Q&A discussions following the presentation, several veterinarians touched on this point saying they no longer use clostridial vaccines in receiving programs, based on a belief that most cattle are vaccinated more than once prior to arrival at the feedyard.